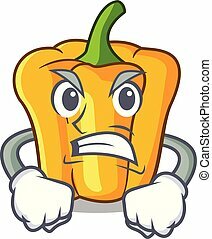 Angry hot pepper. 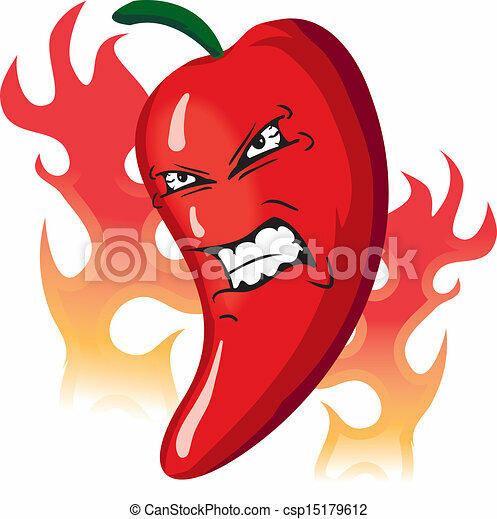 Angry hot flaming red pepper. 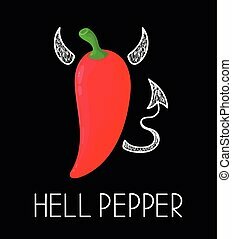 A cartoon hot pepper, capable of stunning anyone with its own taste. 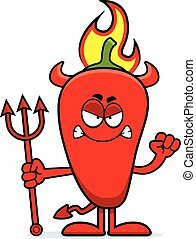 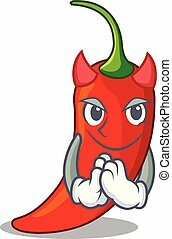 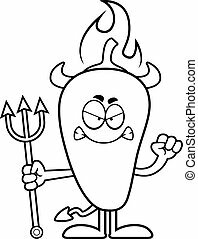 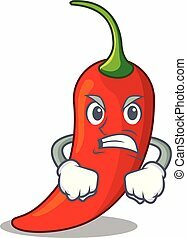 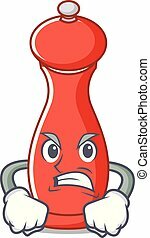 A cartoon illustration of a chili pepper devil looking angry. 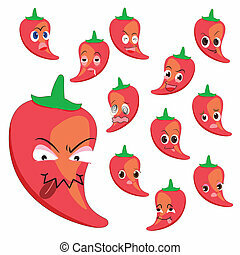 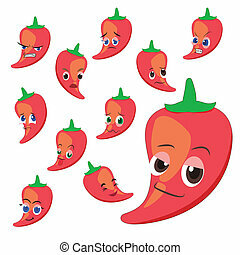 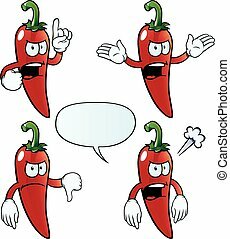 Collection of angry chili peppers with various gestures. 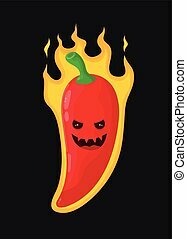 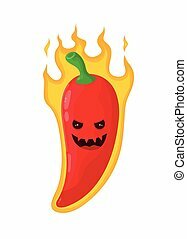 Angry Red Hot Chili Pepper Humanized Emotional Flat Cartoon Character Burning In Flames With Rage. 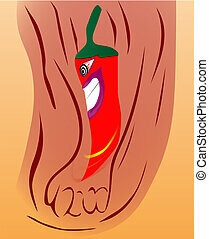 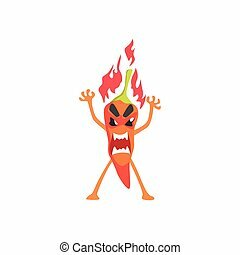 Funny Spicy Vegetable Flat Vector Emoji In Childish Manner.